Loneliness and social isolation can affect everyone but older people are particularly vulnerable! 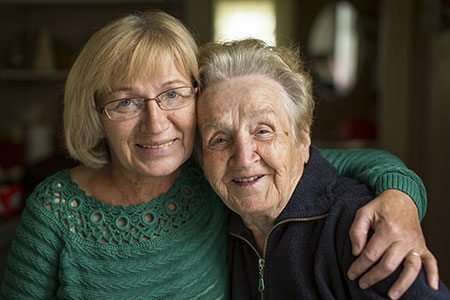 Friends of the Elderly works hard to provide a wide range of social programmes for older people who would benefit from a friendly chat or a social outing. With the help of our many dedicated volunteers and donors we provide companionship, support, social engagement, inter-generational activities and community-based services. Each volunteer makes a huge impact on isolated older people by visiting them in their homes for company and conversation. Sometimes people sit and chat over a cup of tea, or they may play board games, watch TV or go out to a cafe. We also offer a telephone befriending service where an actual visit isn’t required or may not be possible. Our popular social clubs offer activities, events and outings. It’s an opportunity for older people to socialise and mix with others both young and older, which is essential for health and well-being. We provide opportunities for our older members to form friendships with volunteers and peers. We make a lifelong commitment to our older members so that no one grows old alone.